This project aims to develop debating in provinces lacking provincial debating structures and experienced organisers, trainers and adjudicators. As part of this project, the SASDB will be running a training programme in Kimberly, Northern Cape on 16 and 17 August. The SASDB needs your help! We require three trainers for this project. 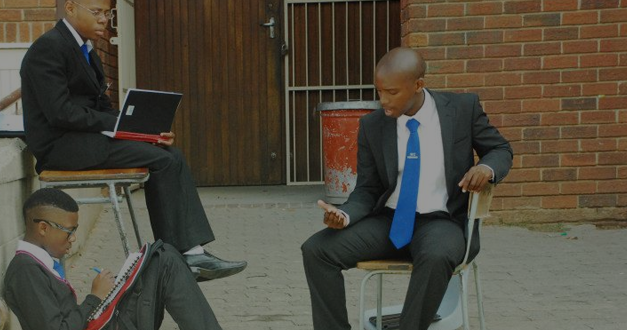 The workshop consists of a basic introduction to debating skills (a training programme developed by the SASDB specifically for this project), a workshop on coaching and organising schools debating aimed at teachers, and some practice debates. Transport and accommodation will be covered by the SASDB, and there is a R1000 stipend per trainer for this weekend. If you are interested, please send a debating CV and a brief motivation to sasdbinfo@gmail.com before Saturday 3 August.